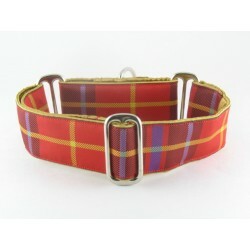 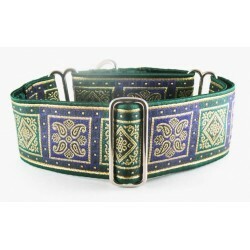 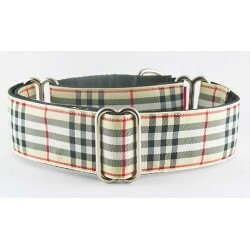 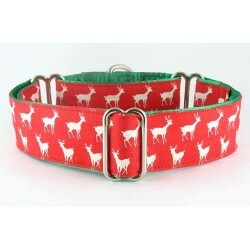 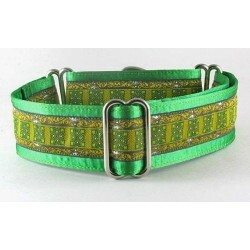 Martingale and buckle collars for dogs of the male persuasion. 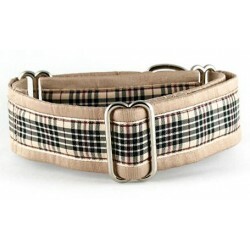 Perfect for the pooch that's tough, manly, and proud to be a boyl! 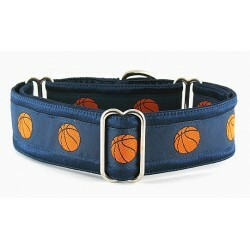 For the Boys There are 58 products. 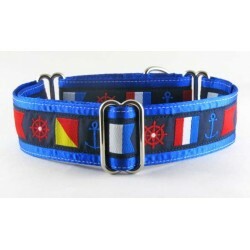 A Pirate's Life for Me martingale or snap-relase buckle dog collar featuring a black, red and white pirate theme. 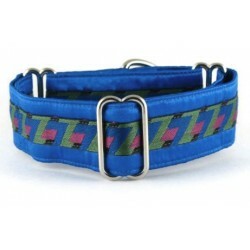 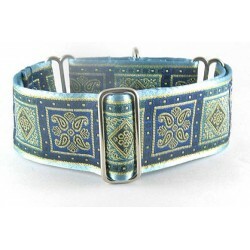 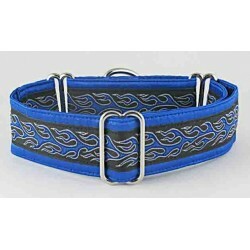 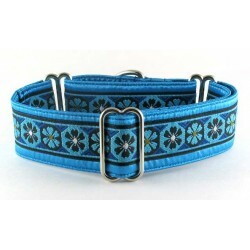 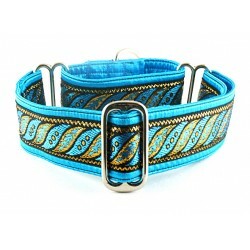 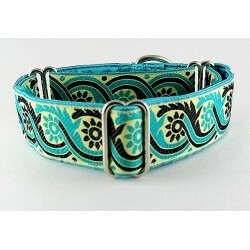 Indigo Flame martingale or snap-buckle dog collar topped with a fiery, blue flame trim. 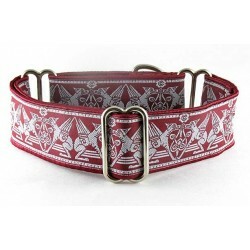 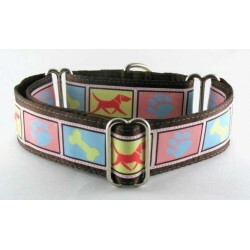 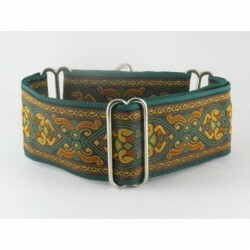 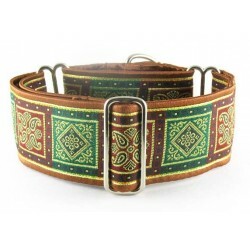 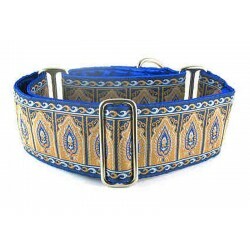 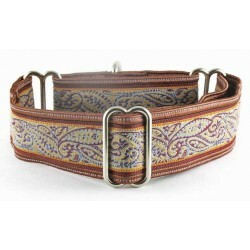 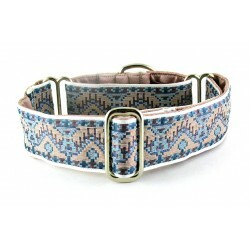 Kathmandu a martingale or snap-release buckle dog collar complete with a native inspired regal hound design in shades of tan, brown and sky blue.